The Waco Independent School District Board of Trustees has announced the district’s first step in its search for a new superintendent. Districts and schools throughout Texas got an idea of how they’ll be evaluated under the state’s new accountability system -- which goes into effect at the start of the 2018 school year -- and they're not pleased. On this episode of Behind the Story, we'll take a closer look at a special population in the Waco Independent School District. Of the nearly 15,000 students enrolled in Waco ISD last year, nearly 10 percent were estimated to be homeless. For students this means they lack a fixed place to spend the night. Today, we take a closer look at the Cove, the new non-profit that aims to help homeless students and we'll also hear from people involved with the project. Waco Independent School District Officials and its Board of Trustees announced that investigations into University High School revealed "fatal errors" in grading and attendance reporting, which ultimately allowed some students to graduate even though they didn’t meet state requirements. 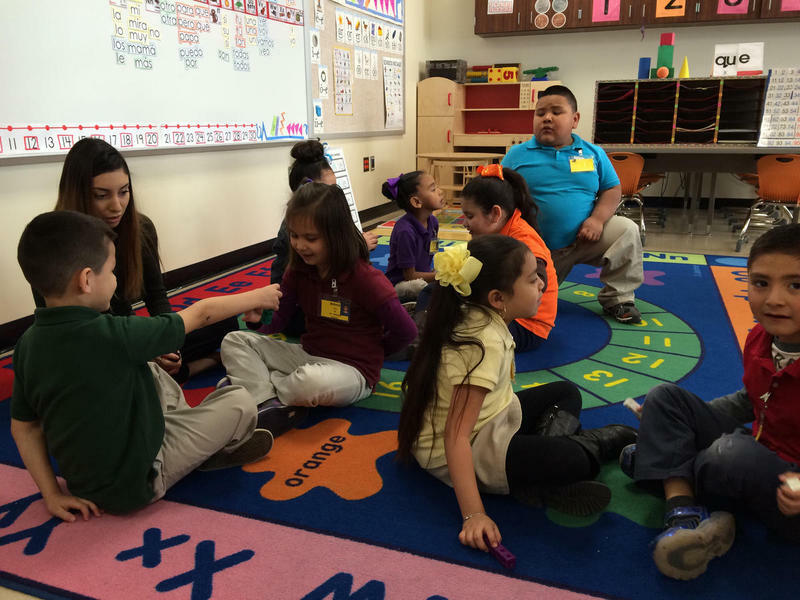 Most of the children enrolled in Texas’s public pre-k programs last year were considered economically disadvantaged. Just under half of them were English language learners. Children like this can be at the greatest risk when it comes to being ready for school. 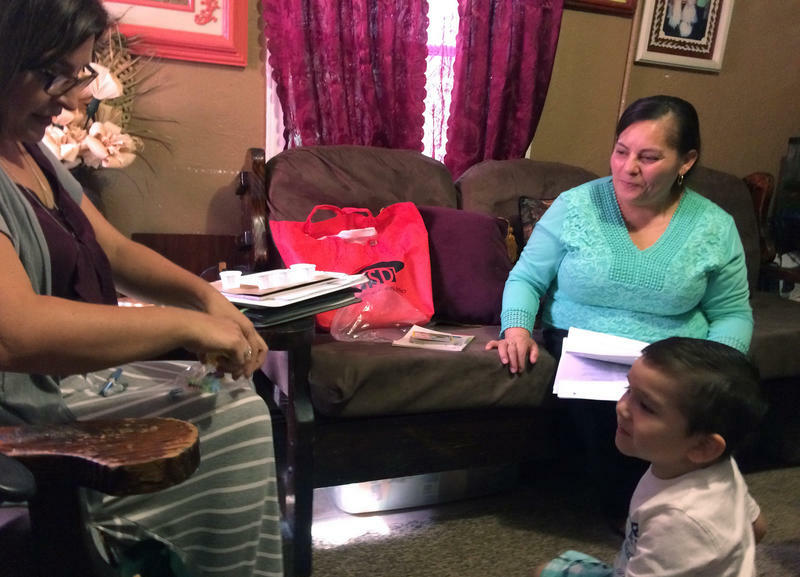 But for years now, Waco Independent School District’s “Parents as Teachers” program has reached out to these families before their children even start school. 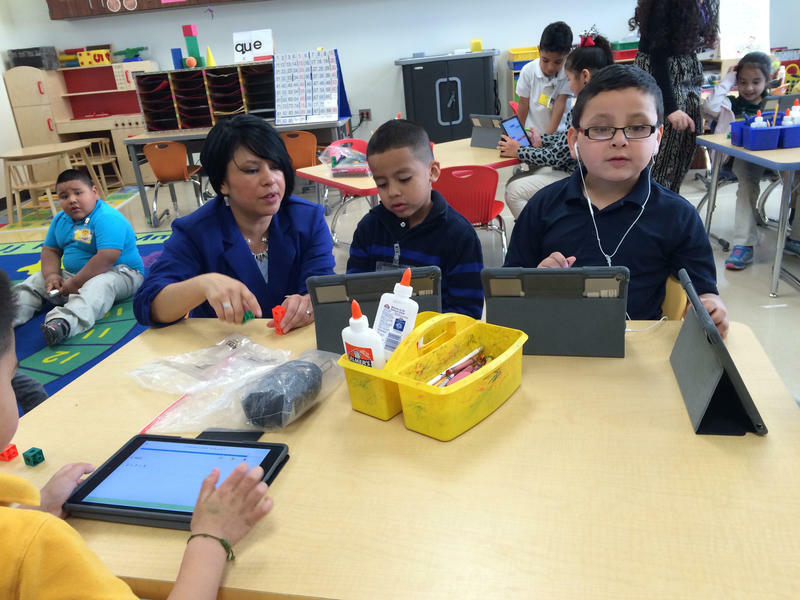 This week students from across the city returned to school. 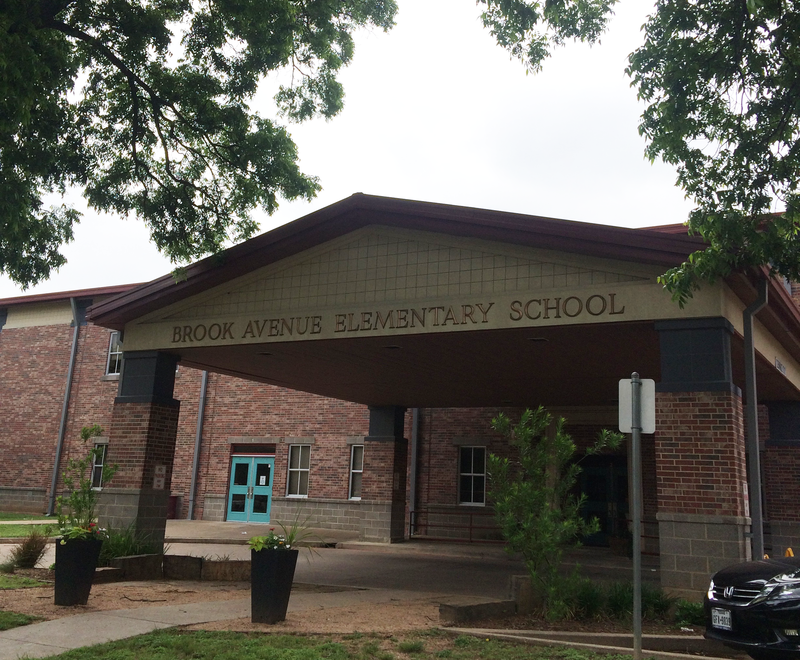 At Waco Independent School District that means kids in pre-kindergarten too. But this year’s a bit different. A bill passed during the state’s last legislative session will send more than $116 million dollars to 578 districts and charter schools in the state. The money is intended to boost pre-kindergarten programs in the state. 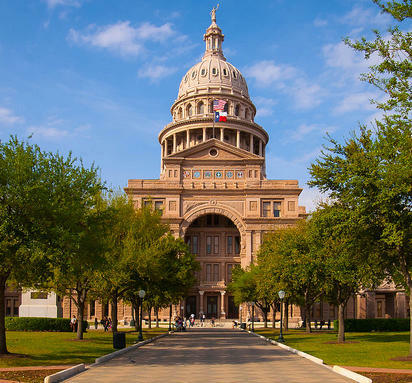 The Texas Education agency has released the accountability ratings of more than 8,600 school campuses in the state, of which roughly 88 percent earned a passing grade. 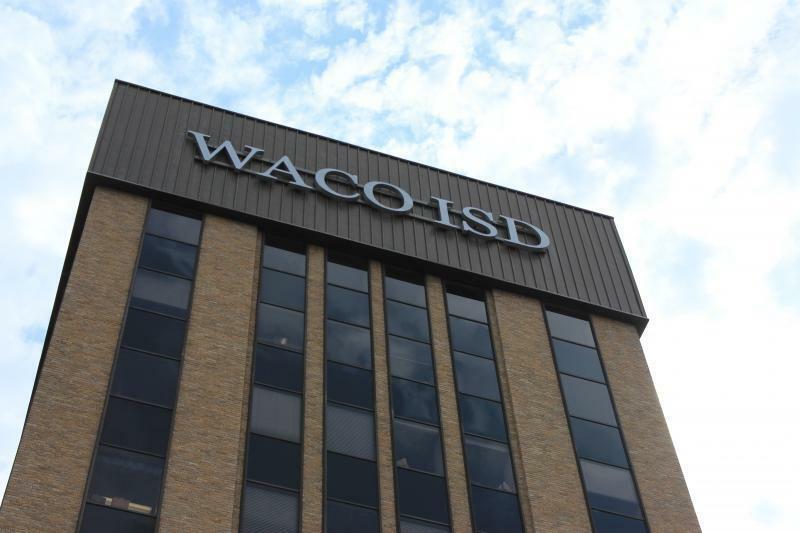 The Waco Independent School District board of trustees has retained an Austin-based law firm to conduct an independent investigation into University High School for allegations of academic misconduct. Just a few weeks ago, students across Texas public schools were taking the STAAR test, the State of Texas Assessments of Academic Readiness. The standardized assessment not only measures student performance – but the performance of schools as a whole. When a student fails these tests, there are make-up exams or second chances. But what happens if a school fails to meet educational standards? Last November, the Waco Independent School District asked voters to pass a net increase of 5 cents in the district’s maintenance and operation tax rate. Officials said this move would result in an extra $8.2 million annually for the district, 47 percent of which would go towards adding qualified literacy aides in classrooms from Pre-K to 3rd grade. Welcome to Behind the Story a program where we take you straight to the source. In this episode we’ll visit Waco Independent School District’s two multi-district magnet schools: The Greater Waco Advanced Manufacturing Academy and the Greater Waco Advanced Health Care Academy. 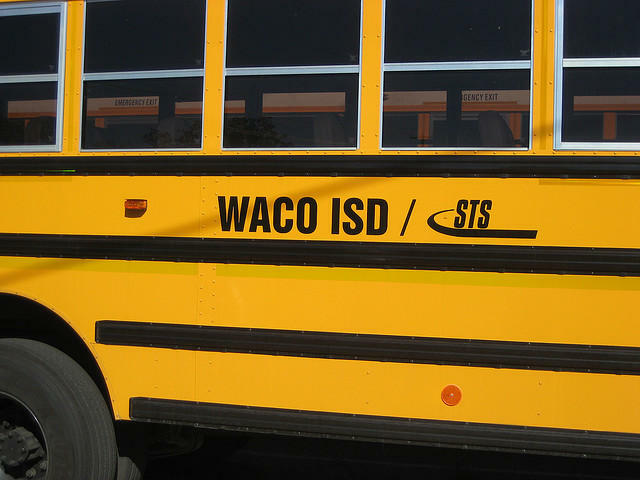 In July, a report by the Waco Independent School District found that parents of students were moving their students out of the district, citing concerns about campus misbehavior. To help address those longstanding concerns, the district is looking at an emerging form of discipline being used in various cities across the state. KWBU’s Carlos Morales has more on the program. Senate Bill 6 passed the Senate at the end of March. And if made law, the bill would change how a school is graded. Four years ago Waco ISD piloted a program to try and reduce the number of referrals and suspensions of students. It’s called suspending kids to school. The district says this effort has helped keep kids in class and out of the court system—and it’s helped some schools change the entire way they look at discipline. 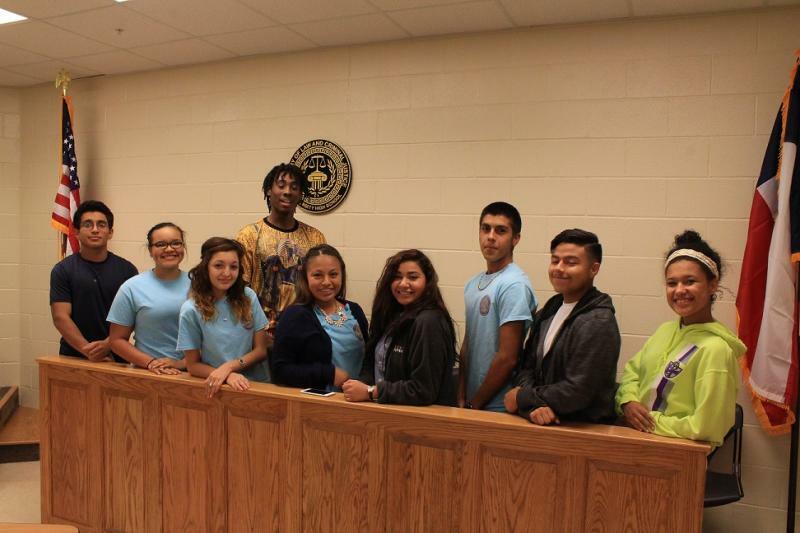 KWBU’s Jill Ament has this report on University High’s student court, where students have a say in the disciplinary process. Bell's Hill Elementary school in Waco is getting high-needs students to eat healthier and learn about where their food comes from. Today a U.S. Department of Agriculture administrator stopped by to tour the school and check out the school’s lunch program.